Wishing for something new and exciting in your work? 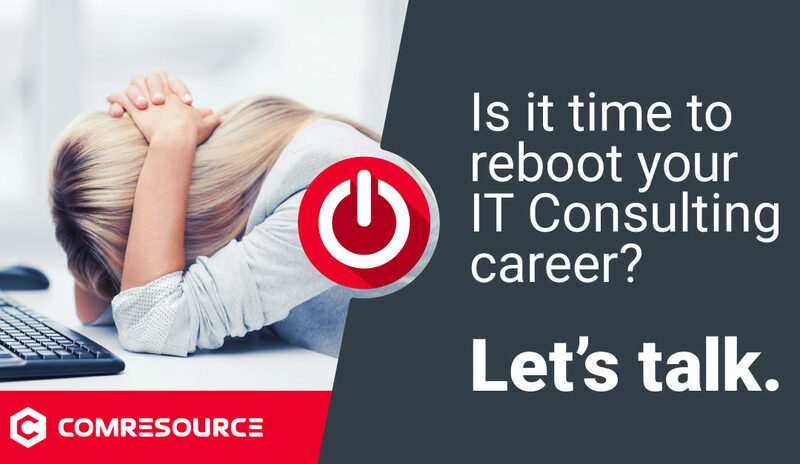 Reboot your career with ComResource, where we’re always on the lookout for new talent in areas like Application Development, Project Management, and Business Analysis. Visit our careers page or email recruiting@comresource.com to find out how you can be a part of our team!